Downloads JSB for Ext JS 6.0.0. Downloads JSB for Ext JS 5.1.0. Downloads JSB for Sencha Touch 2.4.0. Downloads JSB for Ext JS 4.2.1 and put it under Ext's root folder. Downloads JSB for Ext JS 4.2.0 and put it under Ext's root folder. Fix code assist bug for Ext 3.4. 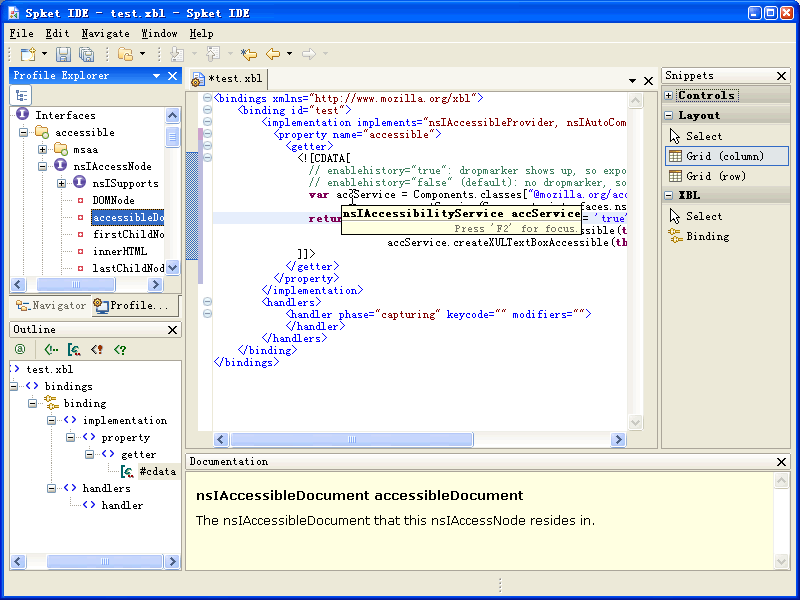 SpketDWCS - Ext API for Dreamweaver CS3, adds Ext 2.2 support. 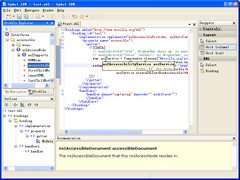 Tiny Eclipse - is distribution of Eclipse for development with dynamic languages for the Web, this version is based on Eclipse 3.3.2, including DLTK 0.9.2, DTP 1.5.2, WTP 2.0.2, PDT 1.0.2.